I know there is another TJ thread but I can't find it. My daughter loves the health and beauty products also. I love the cheese and crackers. 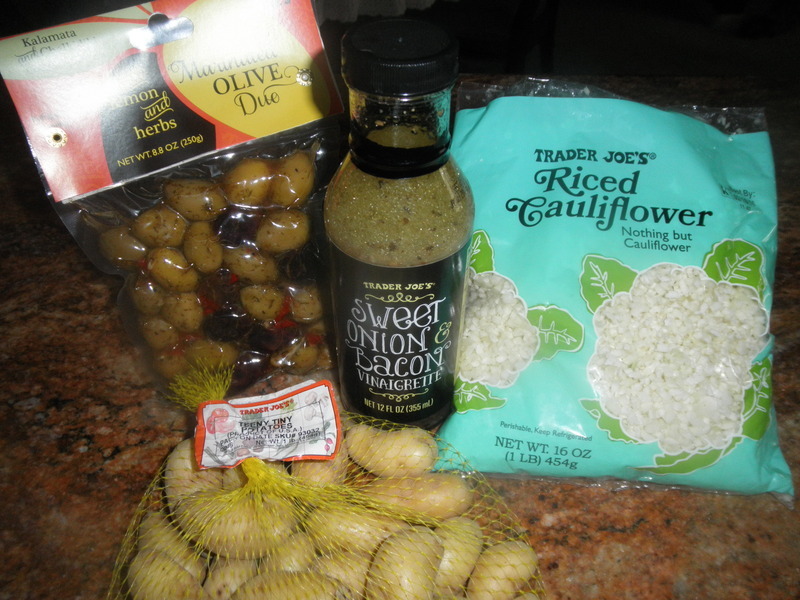 Here are 3 more FOOD products I have tried and LOVE!! The 24 oz. 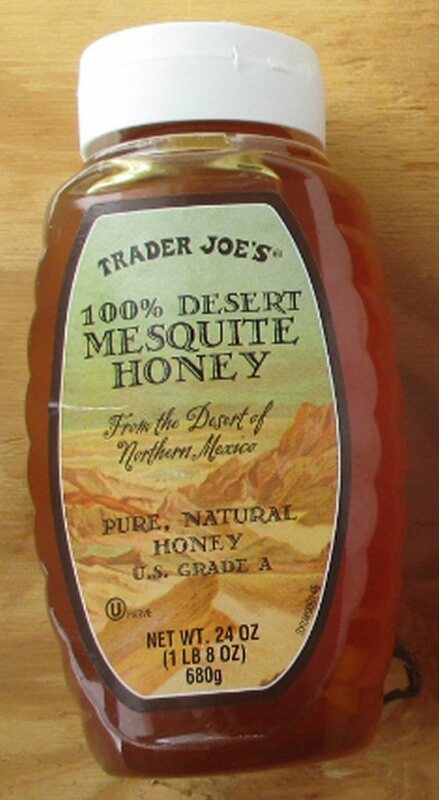 honey for $5.99 is a good price and taste wonderful. 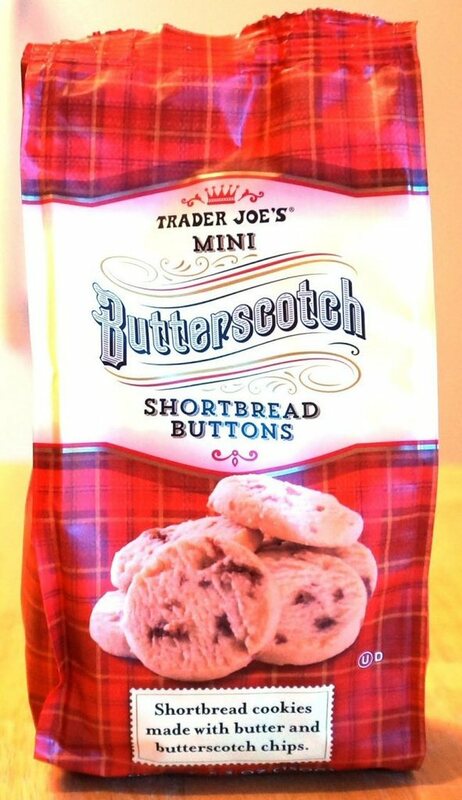 The shortbread cookies are Yummy!! Ohmygosh, where do I begin? I love TJ's and shop there a couple times a month. Granted, this 37 page thread is 6 yrs old and still being used, but it could be time for a new one. 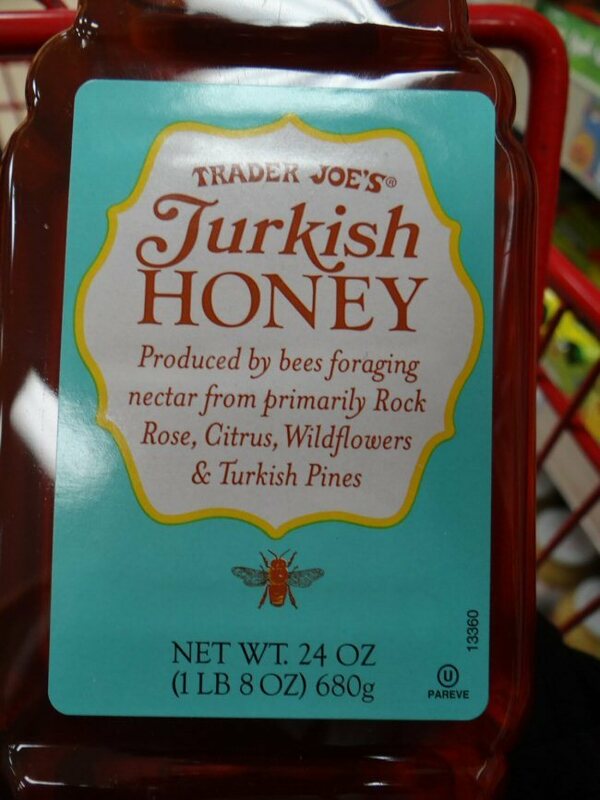 Favorite Item from Trader Joe's? I like their Canadian maple sirup. It has is a full bodied flavour that US product don't seem to have. Lance, look for "B" grade maple syrup, no matter where you buy it. It might look like shellac, but it sure has more "maple" flavor. I could more easily list what I don't like at TJ's: I think they were jalepeno lime nuts of some sort. WhooWee! Took those back. I like their salad dressings, especially the Champagne vinaigrette. The refrigerated tapenade is good, too. We try to keep a nice selection of their appies in our freezer, too, when we have room for them. Good for a quick, light supper. I think my favorite section is the cheese wall. So much of what they offer is the same as what the high-end grocery shops sell, but at a better price point. I got their tuna a while back, the 5oz albacore tuna in water. I couldn't believe how much better it tasted than Starkist or Bumblebees. I did try their blueberries back about 2 months ago, the ones that come from Chile. They were absolutely delicious! So this time when I went shopping, I got two of the same packs of their blueberries. And they both tasted horrible. In fact, they tasted like mush. I threw both of those packs out. Too bad, too, because I thought I'd found a place to get blueberries through the winter that actually tasted like blueberries. Otherwise, about the only thing I buy regularly from Trader Joe's is olive oil. I can find the California olive oils there. Rodentraiser, I wonder if the blueberries were mishandled that one time. Do not throw out anything from TJ's. They will give you store credit if you don't have a receipt. In fact, next time you are there tell them this experience. They are pretty trusting and will take you on your word. That's what they did for me when I mentioned something that was off and had neither receipt nor product.